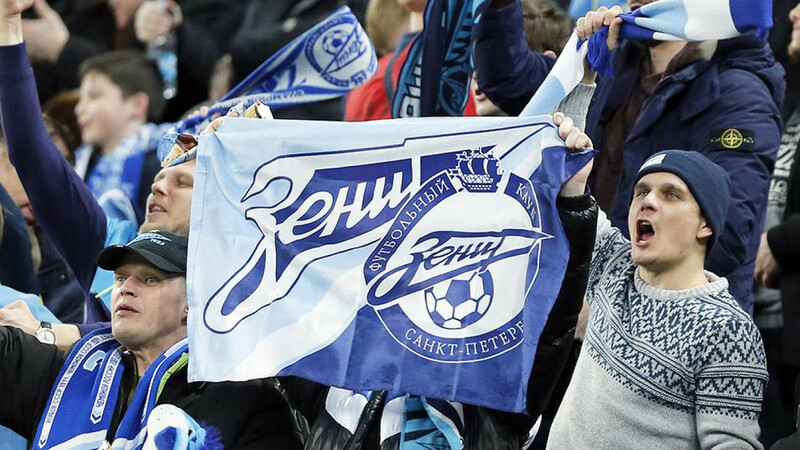 St. Petersburg’s Zenit Football Club has been fined 70,000 euros ($82,000) and ordered to play one game behind closed-doors after fans chanted a racist song and threw objects during a European fixture last March. 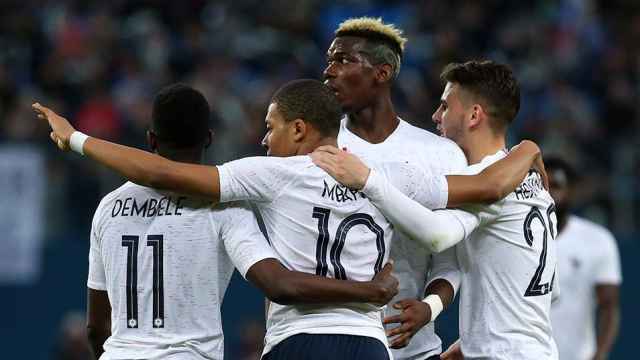 Russia’s richest club is one of several to face punishment as football authorities have pledged to crack down on racism ahead of the FIFA World Cup this summer. St. Petersburg is set to host seven matches in the tournament, including a semifinals game on July 10. 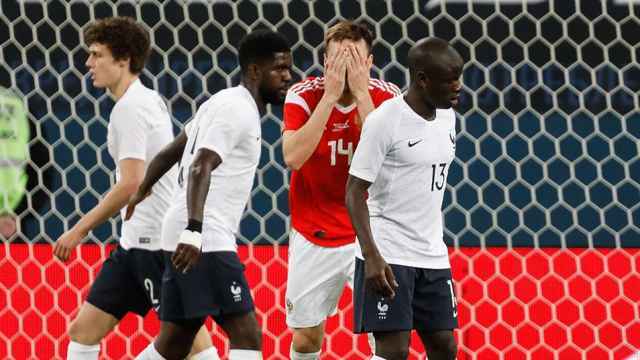 The European football federation UEFA brought racism charges against Zenit over a pop song titled “A N----- Was Murdered,” chanted at an injured black RB Leipzig player in March. 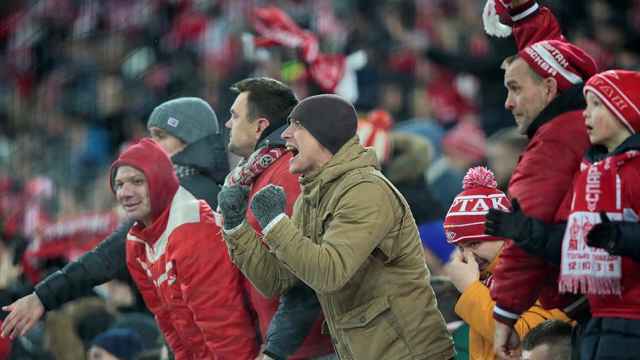 On Monday, UEFA slapped Zenit with a fine of 50,000 euros for the “racist behavior of its supporters” and 20,000 euros for blocking stairways and throwing objects. The club will also play its next home UEFA competition match behind closed doors.